· 0% APR financing up to 60 mos. Choose from our highly equipped First Edition & HSE models! 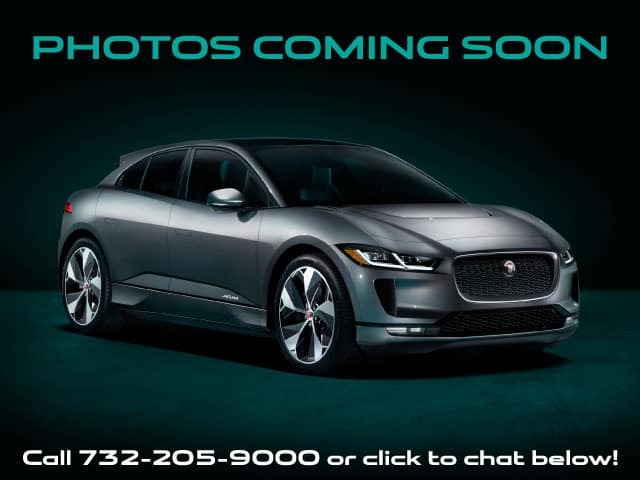 2019 Jaguar I-PACE Demo Special • $899/mo. • 39 mos. • 10,000 miles per year $6,288 (Includes $3,995 customer down payment, 1st mo. payment, $895 bank fee, and $499 doc fee.) plus taxes and fees due at signing. $0 security deposit required. Lessee responsible for insurance, maintenance, excess wear and excess mileage over 32,500 miles at $0.30/mile. Based on MSRPs ranging from $86,750 to $93,660 (including destination and delivery) as of 4/1/2019. 19 vehicles available at this price. Supplies are limited. Lessee has the option to purchase vehicle at lease end at price negotiated with retailer at signing. For special lease terms take new vehicle delivery from retailer stock by 4/30/2019. Termination fee may apply. See Ray Catena Jaguar of Edison for call 732-205-9000 for qualifications and details. 0% APR financing for qualified applicants only with Tier 1 credit approval. $0 sales tax applicable to New Jersey residents only. Contact dealer for complete details.